Last fall (September 2017) we started brewing our darkest beer to date, one with a rich malt profile and low hop bitterness. 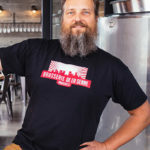 We wanted this beer to be super-smooth, with notes of dark chocolate, coffee, and hints of fruit (cherries, dates, plums) but with no harsh astringency or bitterness derived from the malt (as can sometimes happen in dark beers). True to our philosophy of not following styles we made a beer that wasn’t a brown ale, wasn’t a porter, and wasn’t a stout. We took some characteristics of each, but didn’t brew it to those styles. 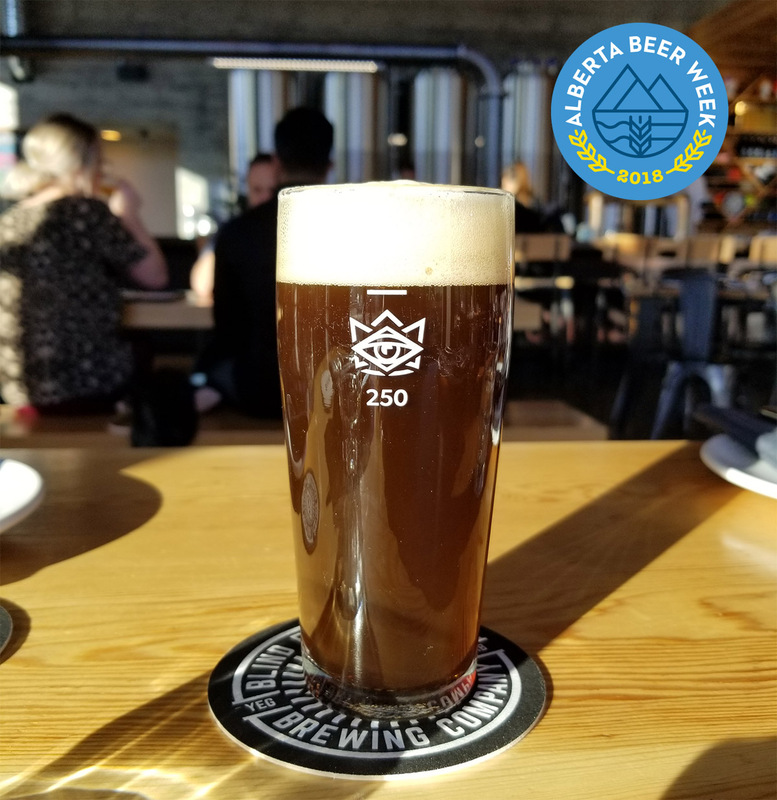 We based it on English ingredients (malt, hops, and yeast) and focused on a rich malt foundation, using Maris Otter, Brown malt, Chocolate malt and Pale Chocolate malt to make the beer. When it came to picking a name we were at our most ingenious. We knew that this beer would be a very dark brown color, so we had a very long meeting and decided to refer to at a BRO, the first three letters of the word brown! While you might think we used bro-culture as our reference, we did not as it’s not really our thing. BRO is short for brown, which is the color of this beer. Also, as with most of our names we considered how we may extend or evolve the name, but after it went on sale (and was a big hit) we elected to stick with the name BRO. We’ll be adding additional layers of what the name means over time, but the beer will remain the delicious chocolate elixir that fans of BRO enjoy. 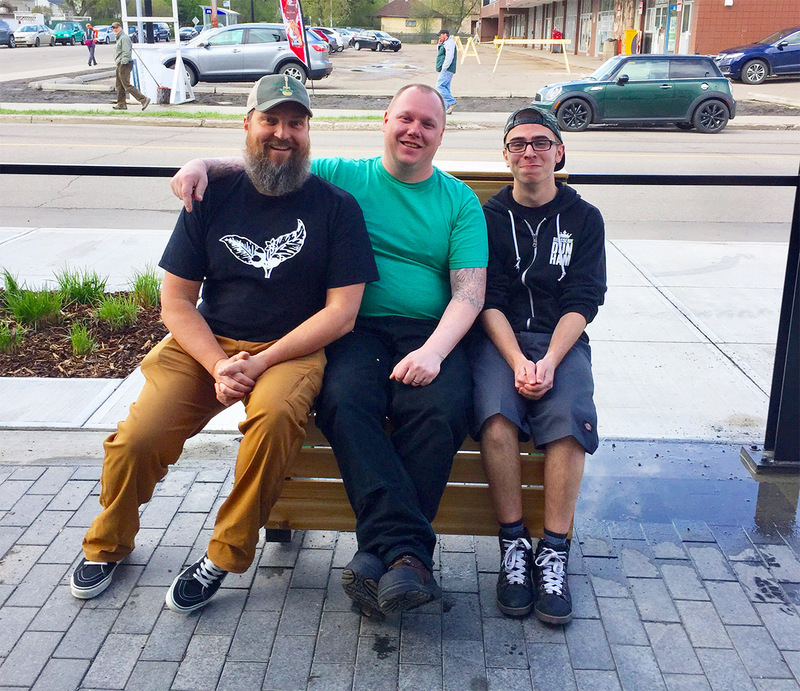 The three amigos (Rob, Doug, and Greg) sharing a small bench, not acting like Bros.